Witty and charming, Ronald Reagan could as easily enchant political assemblies as he could movie-goers. As the first U.S. president to reach the White House by way of Hollywood, Reagan may have seemed an unlikely candidate. But throughout his life, Reagan had demonstrated a talent and passion for politics, even during his time as an actor, and his combination of knowledge and charisma won over voters. 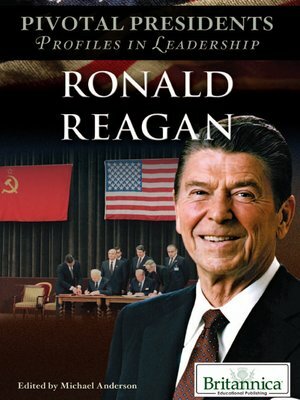 Readers examine Ronald Reagan's life and career, from his boyhood to the successes and challenges connected to his administration to his final days.